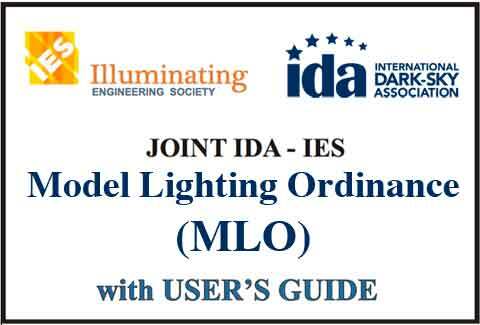 IDA and the Illuminating Engineering Society of North America have developed a Model Lighting Ordinance to address the need for strong, consistent outdoor lighting regulation in North America. 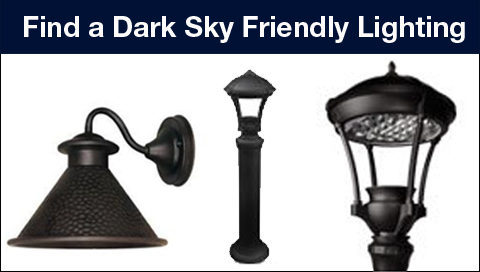 Developed jointly over a period of seven years, the MLO encourages communities to adopt comprehensive outdoor lighting ordinances without devoting extensive staff time and resources to their development. The MLO will be revised periodically to include new information, feedback from municipalities and changes to IES standards.